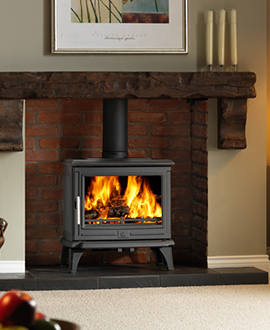 The Hot Spot of Uttoxeter has been supplying great wood burning and multi-fuel stoves and range cookers for traditional and contemporary homes for over 40 years. 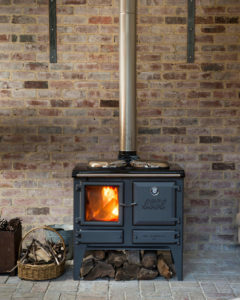 Visit our fabulous cosy new showroom and enjoy a welcome warm up by our live displays of beautiful wood burning stoves. 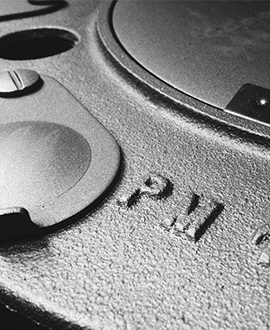 Whether you wish to burn wood, multi-fuel, natural gas or LPG we have a great range of top quality and super efficient stoves from the best of Scandinavian and British makers; you are sure to find the perfect ‘heart’ for your home. We stock everything you need for your fireplace from beautiful willow log baskets of all shapes and sizes to a great range of companion sets and fabulous fire-guards. We also stock a range of stove-top fans boasting silent running and using ingenious technology using only the heat from your stove to generate their power and increase heat flow around your home. 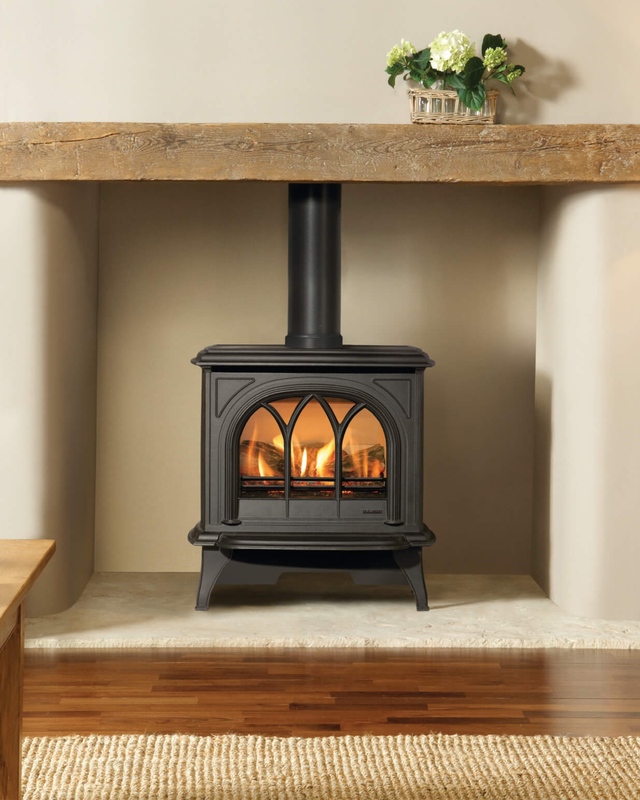 By popular demand, we have also expanded our range of electric stoves with cutting edge technology and design to give you all the charm of a traditional wood-burning stove with high efficiency, plug-in-and-go and remote control ease. Want to transform your fireplace?